A woman was attacked by a captive white-tailed deer on the morning of December 11 at her home near Florence. According to Montana Fish, Wildlife & Parks (FWP), the adult buck deer attacked the woman when she entered its pen. The woman was transported to a Missoula-area hospital for treatment. FWP and the Ravalli County Sherriff’s Department responded and FWP conducted an investigation of the scene today. The deer was euthanized by a veterinarian and will be transported to the state wildlife lab in Bozeman. 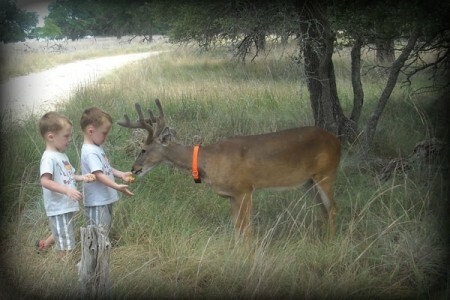 State law says that is unlawful to possess live game animals.